How Unique Is That Record, Really? In a certain light, these terms might seem interchangeable (and there is definitely some overlap) but what do they mean in the context of records? Frankie Cosmos’ Vessel "Loser Edition" first-run pressing on blue vinyl. If you’ve got the wallet and desire, anything is technically collectable. For our purposes though, collectable usually refers to an alternate version of a record. The variation can be vinyl color, cover art, track listing, or packaging. Collectables are often created to give die-hard fans something special to add to their shelves. These records are usually higher-priced than their regular edition counterparts. That’s not always the case though. Sometimes the collectable is offered as a pre-order option for the same price as the regular version. Collectable records tend to go up in value in the used record market, but don’t take that as investment advice. There are plenty of examples of collectable records not breaking the bank. It’s a good idea to just collect what is fun for you and not treat it like a portfolio. Keep your risk-to-vinyl ratio in mind. Ok. But Aren’t Collectable Records “Limited”? Not necessarily. 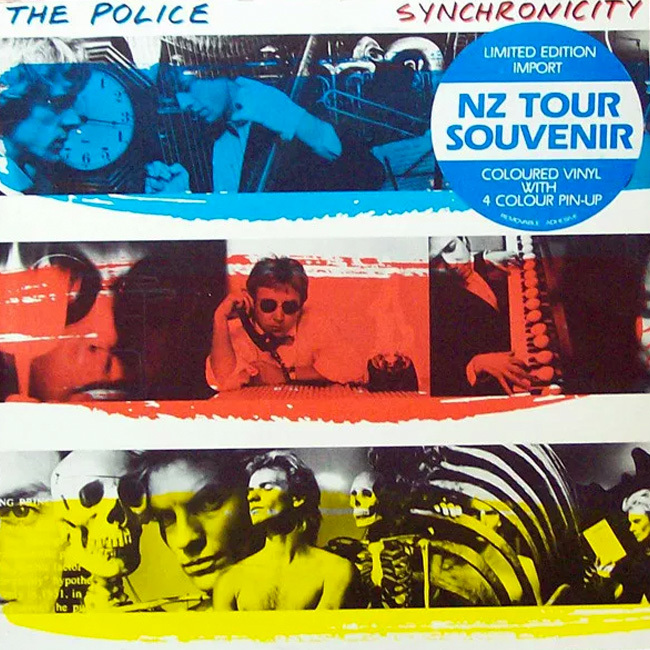 While nearly all limited records are collectable, not all collectable records are limited. It is entirely possible that a record is pressed in multiple versions that are not strictly limited. 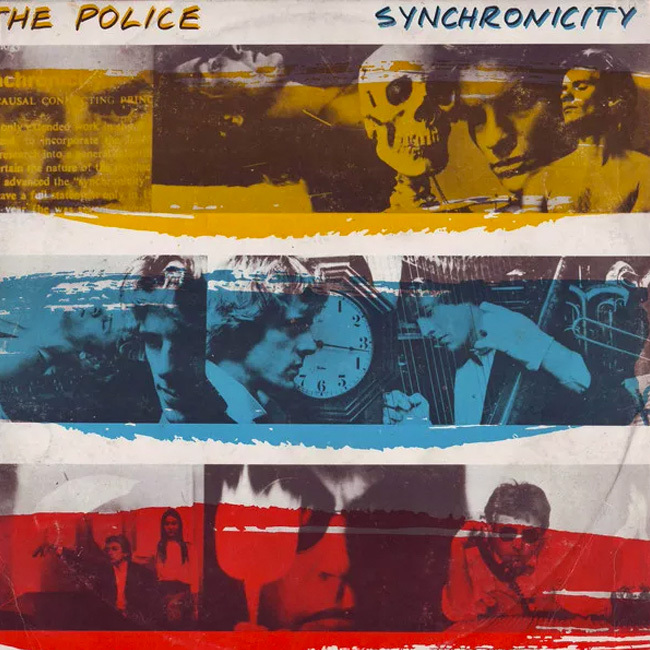 The cover for The Police’s Synchronicity is a good example. 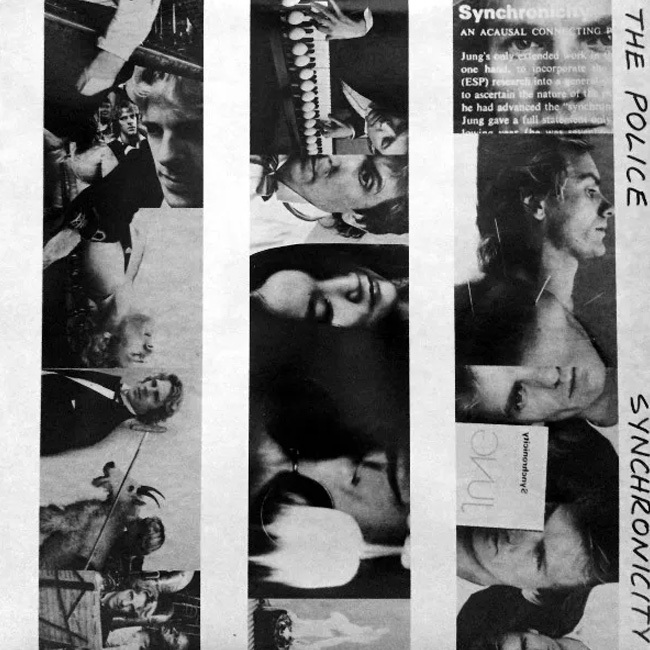 There are at least 36 known cover variations for that album. Some of those covers may be more common than others, but none of them are really limited. Limited usually refers to a pressing where there is a set number of copies of a specific variant. It will usually have a hype sticker that says something along the lines of “Only 300 copies pressed!” Albums released for Record Store Day are a good example of this. Limiteds are often tour exclusives or—as is becoming more common—retail outlet or label special editions. Subscription-based limited records have become very popular over the years. 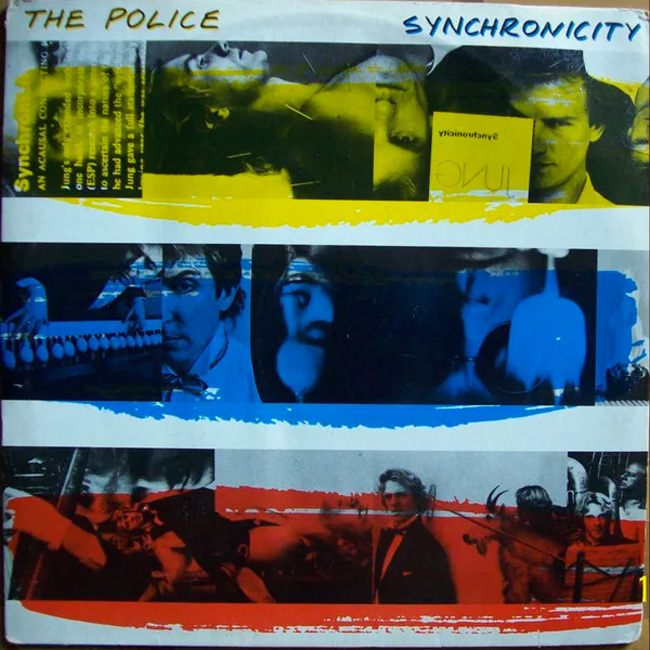 In those cases, the label producing the record will open orders for a set period of time and limit the pressing run to the number of subscribers. A prime example of this kind of limited would be Third Man Records’ Vault membership. While seen by some as a gimmick, limiteds tend to be highly sought-after, come at a premium, and are often really fun. Robert Ludwig’s initials on a Led Zeppelin II pressing. This one is pretty straightforward. A rare record is one that has a relatively small number of extant copies. How small a number we’re referring to is a bit open to interpretation. A rare rock or jazz LP might be a few hundred copies. Rare, when used to talk about 78s, is often close to single-digit copies. The rare Robert Ludwig cut of Led Zeppelin II probably numbers in the thousands. On the 78 side of things, there are only two known copies of Tommy James’ “Alcohol And Jake Blues.” The general consensus is that a rare record doesn’t show up much in the open market. It can be—and often is. A record can be rare because it is limited or collectable because it is rare. These terms should not be used interchangeably, but they are certainly related. There are all sorts of reasons why a record is rare, collectable, and/or limited. It’s always recommended that you research what you are buying and therefore have a full picture of what you’re looking at. Be informed and have fun.